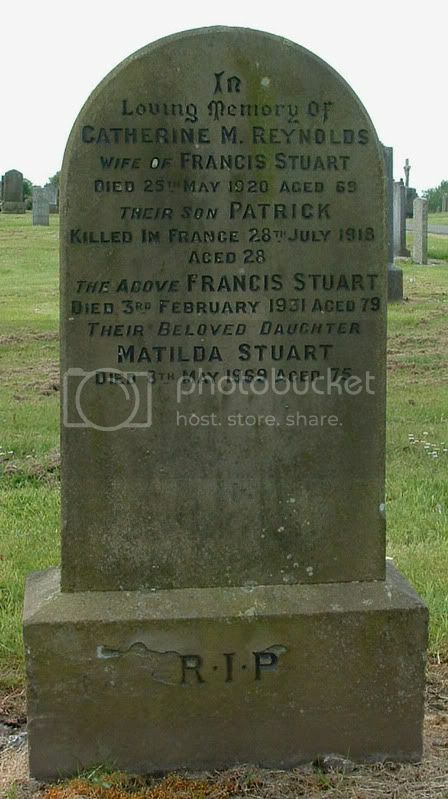 Additional information:	Son of Francis and Catherine Stuart (nee Reynolds), of 5, Lambhill Crescent, Lambhill, Glasgow. 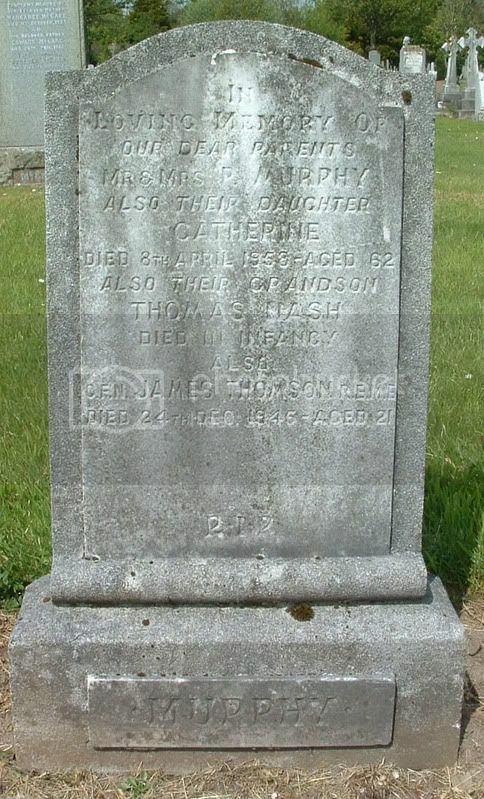 Additional information:	Son of Thomas Joseph and Jean Sweeney; husband of Mary Sweeney, of Glasgow. 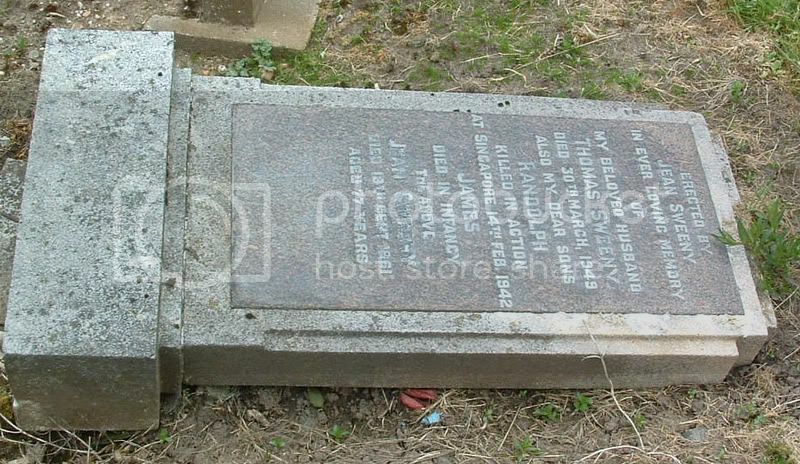 Note that the surname is spelt SWEENEY on both CWGC and SNWM, but SWEENY on the stone. 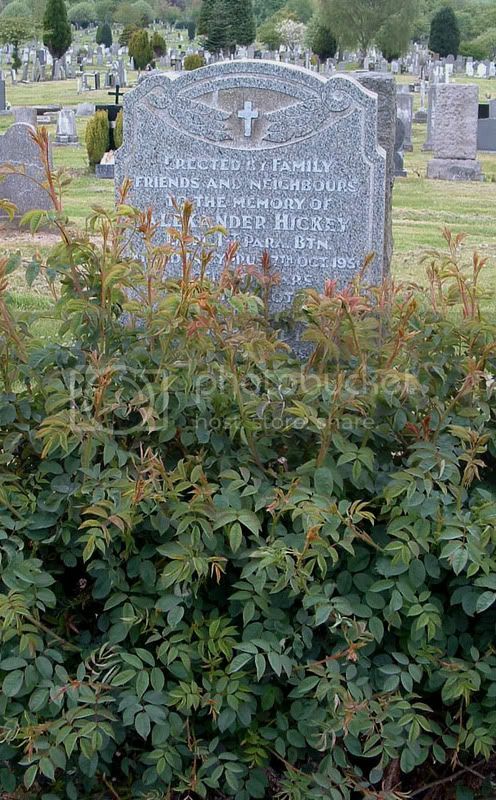 Additional information:	Son of Alexander and Nora Thomson, of Glasgow. 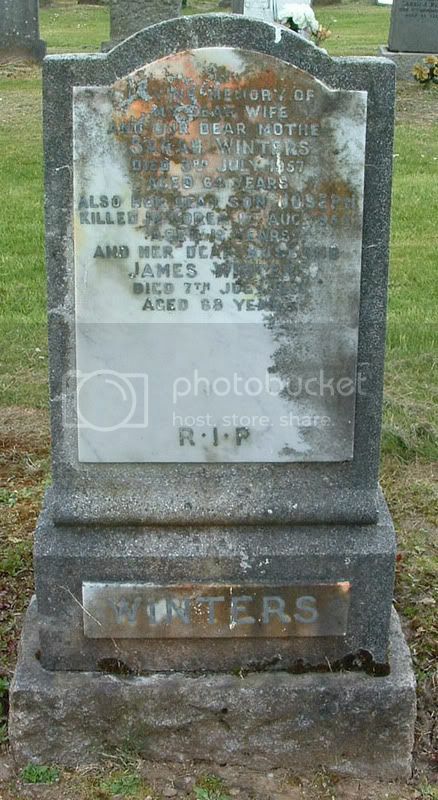 Grave/Memorial Reference:	14. E. 6. 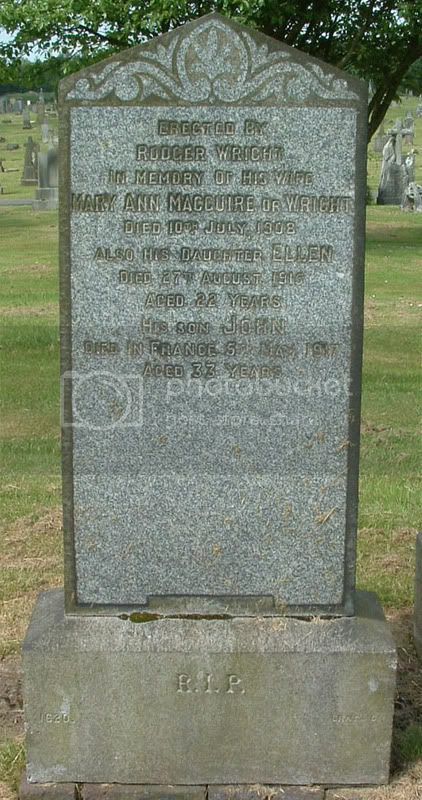 Additional information:	Son of Pietro and Quintilia Togneri, of Glasgow. 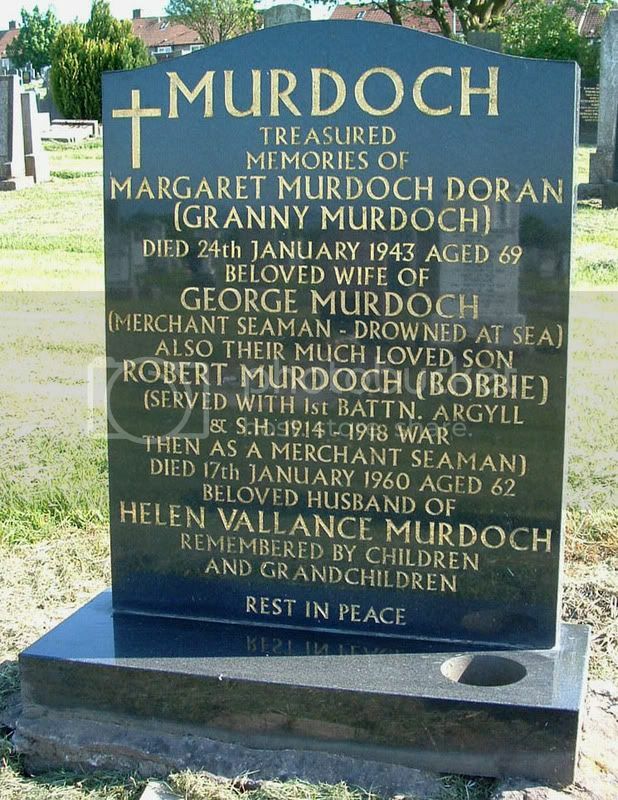 Grave/Memorial Reference:	V. L. 7. Unit Text:	Heavy Trench Mortar Bty., Reserve Div. 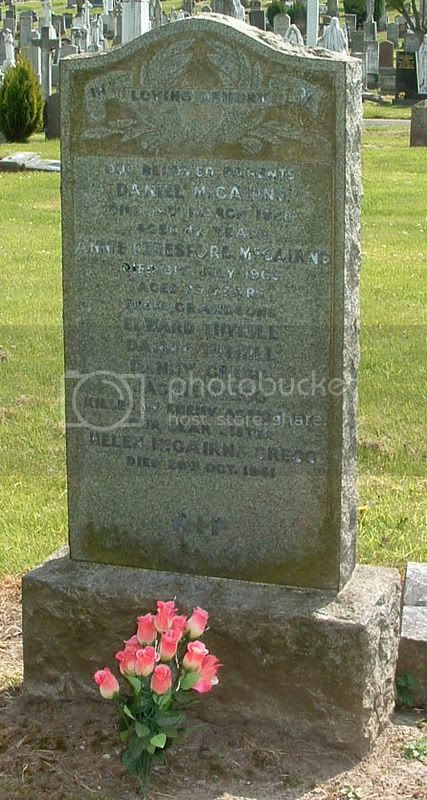 Additional information:	Son of Joseph and Jeanie Vickers of Glasgow; husband of Jessie Ross Vickers, of 9, Taylor St., Townhead, Glasgow. Grave/Memorial Reference:	IV. D. 17. 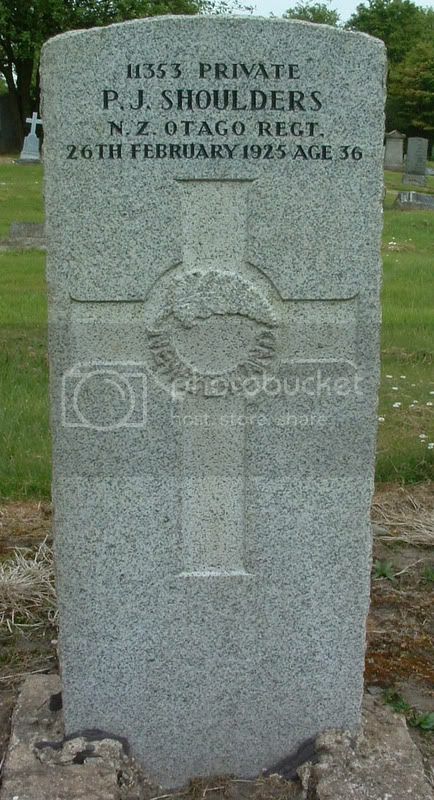 Unable to identify on either CWGC or SNWM. Unit Text:	206th Field Coy. Grave/Memorial Reference:	II. G. 17. 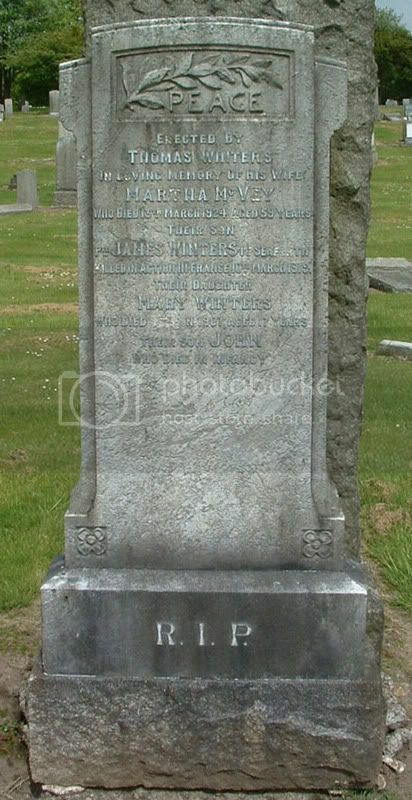 Additional information:	Third son of Robert and Helen Yates, of Hyndland, Glasgow. Grave/Memorial Reference:	Coll. 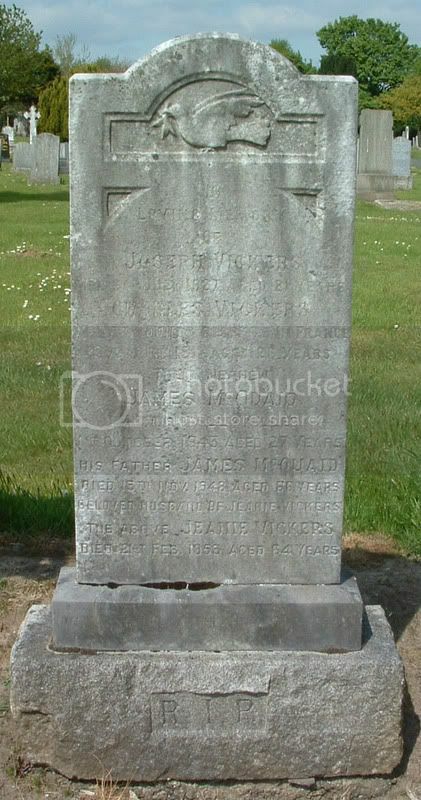 grave 16A. B. 1-5. Theatre of death	R.A.F.V.R. India. Cpl. 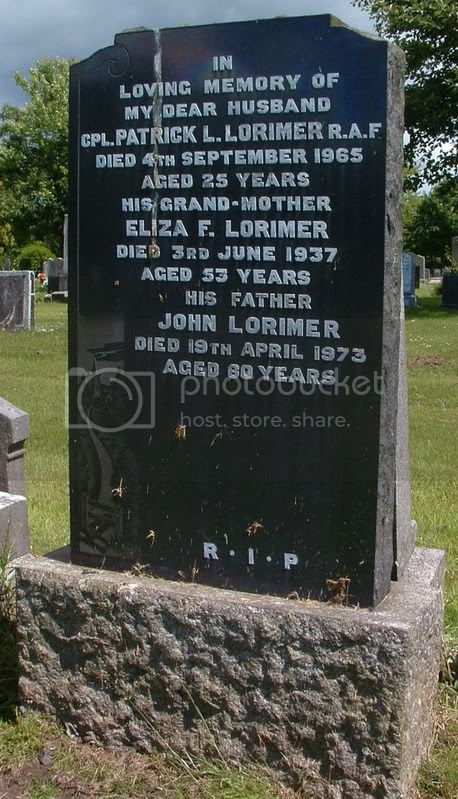 PATRICK L. LORIMER, R.A.F. 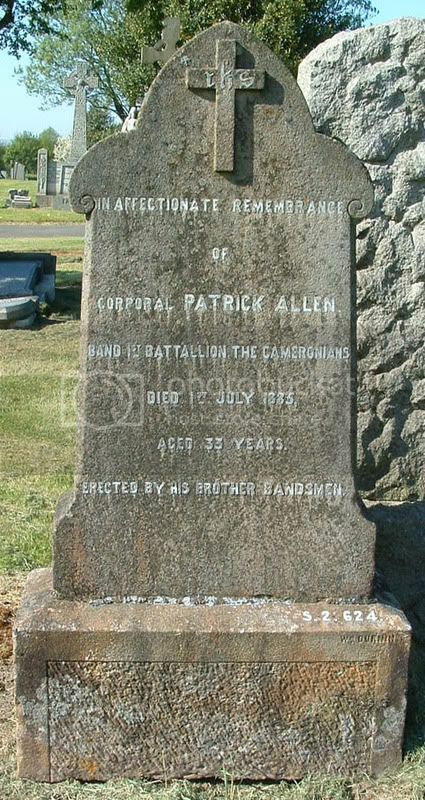 Band 1st Battalion The Cameronians died 1st July 1885 aged 33 years. Lance Corporal, 1st Para. Btn. 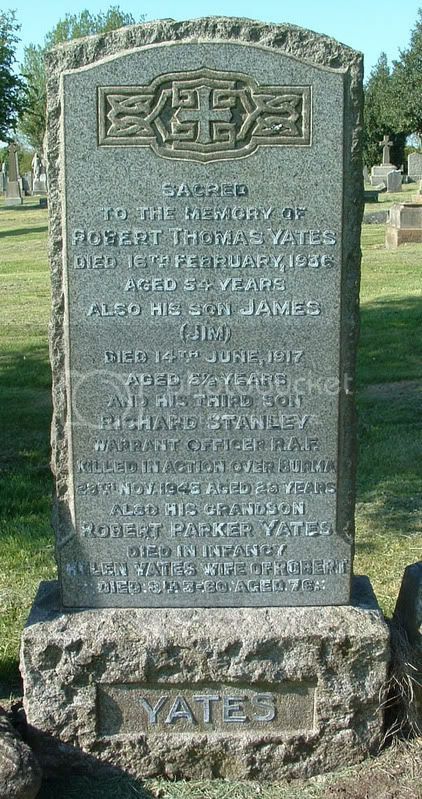 Killed in Cyprus 7th October 1956 aged 20 years.